WE'RE HERE NOW. BE HERE NOW. 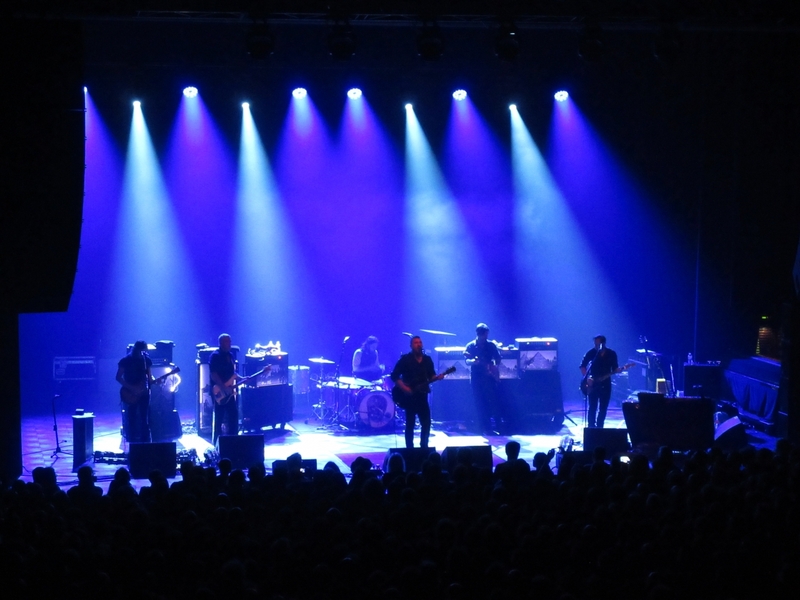 The Afghan Whigs combine their angst-rock with groove, soul and unrivaled showmanship to deliver epic shows. Always. This was a really great show with a special choice of songs, exploring their new album and an older repertoire. 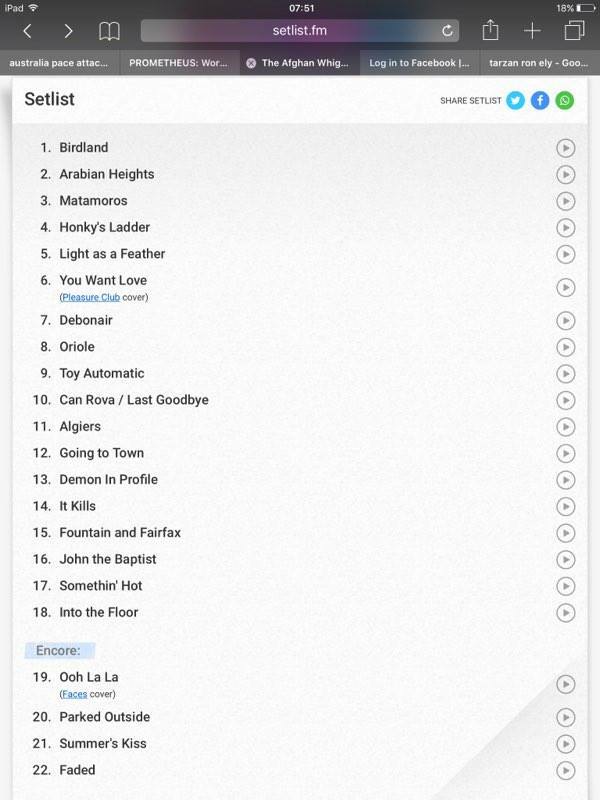 Have a look at the set list posted below. In truth, it was epic and they kept us wanting more. We weren't disappointed, they delivered a heartfelt encore. Bravo! His answer was immediate. He said : "hey, you! Unbelievable! Turn that light off and keep it off. Very distracting. Enjoy the show instead of filming it. We're here now, be here now!" They're on tour so don't miss them passing by! 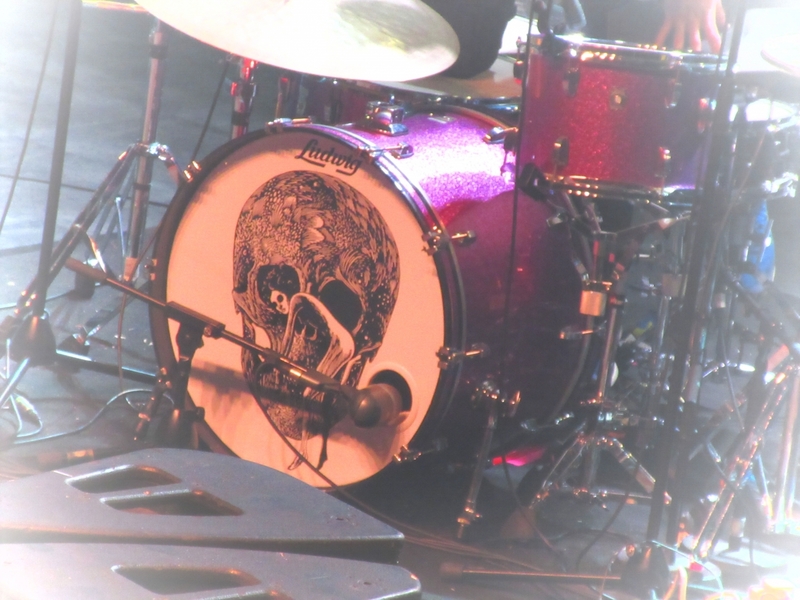 Here's a peek on their new album and gig pics below.